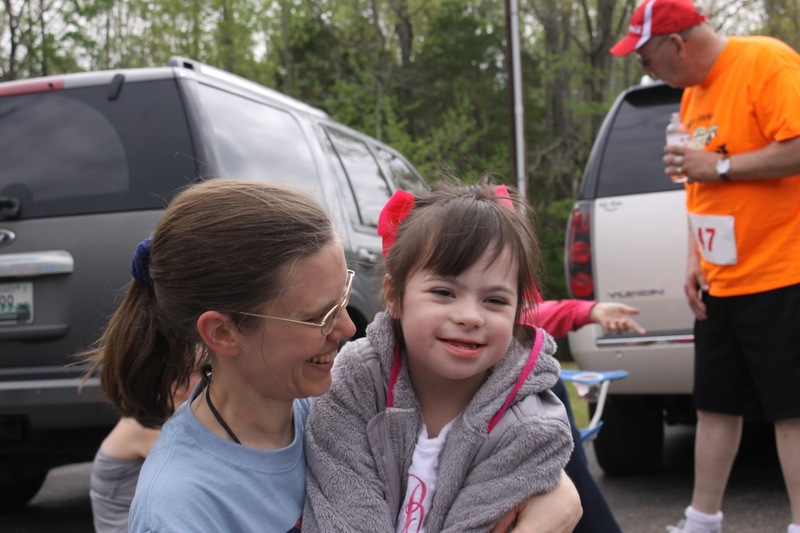 Rebekah loves to serve and is happiest when she's helping others. She is constantly looking for things that need to be done, and is the one who keeps our house from becoming too messy! Rebekah is very loyal and sensitive to the needs of others. She is disciplined, responsible and tenacious. 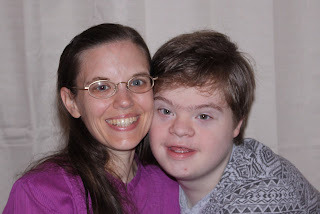 Rebekah has a heart for children and adults with special needs. 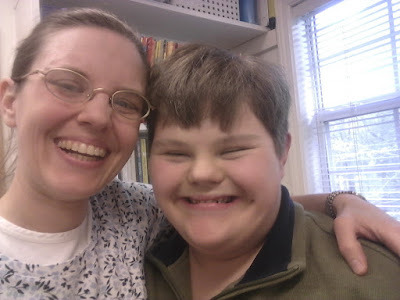 She works with several of them weekly, tutoring them in school subjects and motor skills. She enjoys every minute she spends with her buddies! She has a special gentleness and patience with them, and they really respond to her. Rebekah is a fast runner, although she thinks she is slow. Rebekah loves Jelly Belly Jelly Beans! Ah, Rebekah, I have been SO blessed by your sweet friendship over the past year thru your faithful prayer for me in the Bible Bee. Greatly enjoyed this little snippet about you. I LOVE mowing the lawn + working hard too + am a very slow runner:) I can walk fast though! Blessed, blessed by you dear sista! Hope to meet you in person someday!